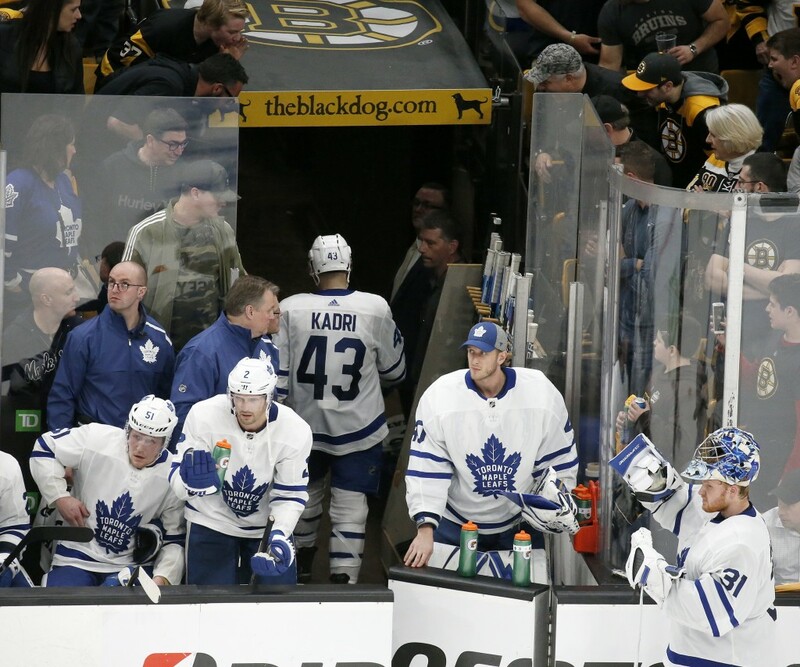 TORONTO (AP) — Winger William Nylander will take Nazem Kadri's place at center on Toronto's third line when the Maple Leafs host the Boston Bruins in Game 3 of their first-round series Monday night. 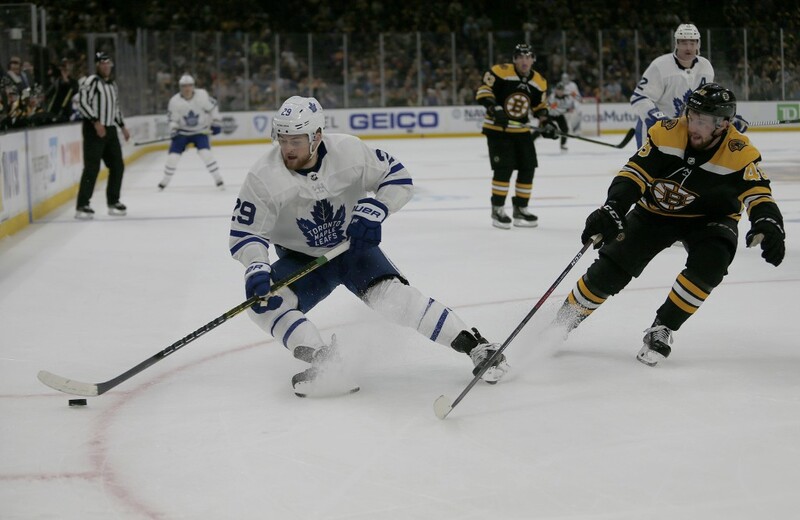 "He's obviously gritty, a guy who does it right, a big part of the team," Toronto star Auston Matthews told The Canadian Press. "We need other people to step up. We've lost him before. We feel like depth on this team is something we have and we can take advantage of." 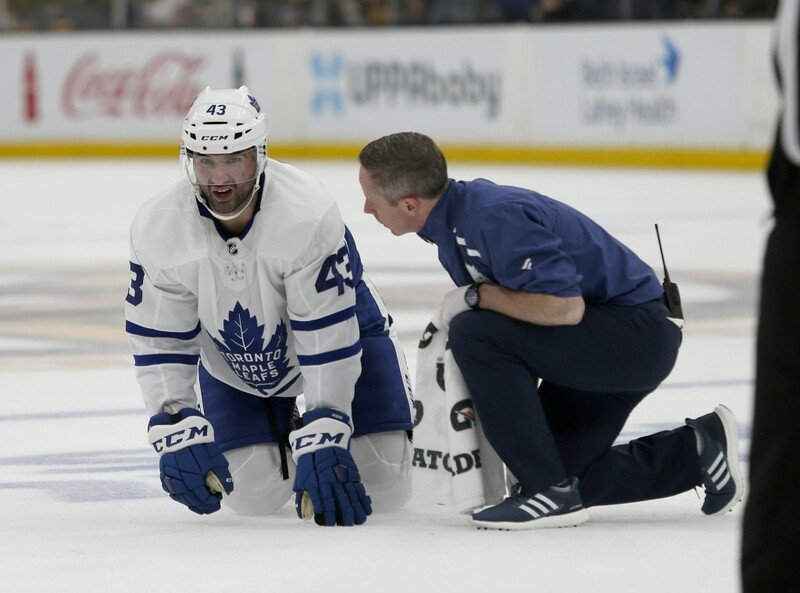 "He's got to play hard," coach Mike Babcock said. "It's real simple. The team that played the hardest won Game 1. The team that played the hardest won Game 2. He's got to compete at a high level with and without the puck." 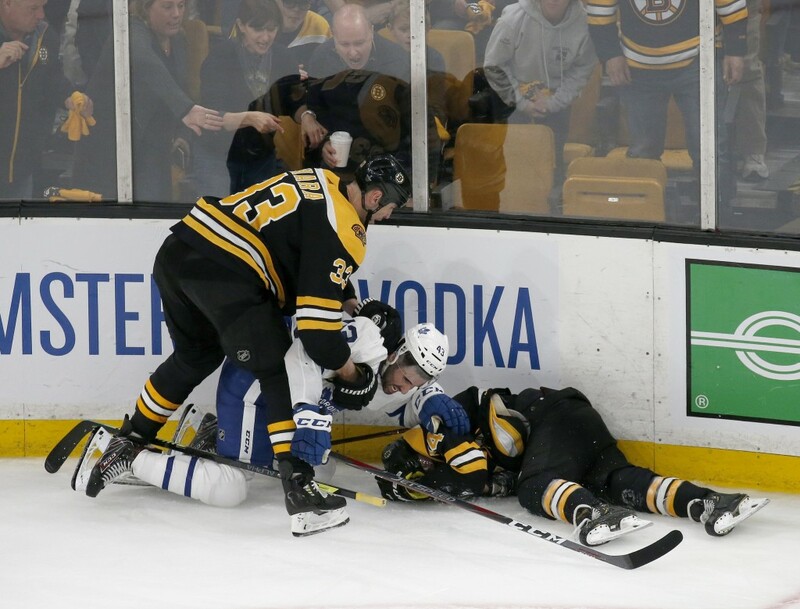 Notes: Bruins coach Bruce Cassidy said DeBrusk and defenseman Torey Krug, who did not return to Saturday's game after a big hit by Jake Muzzin, will both play Monday.